Specialist Program Applications for 2020 are now closed. The application for Specialist enrolment is HERE. The Specialist and Focus Program Prospectus is HERE. Melville SHS must meet stringent criteria in order to qualify for Specialist Program certification. A limited number of DOE accredited programs are granted within the state school system. Acceptance into this program is for four years from Years 7-10. Entry is via school based testing procedures in Years 5 and/or 6. Year 5s can re-sit the exam in Year 6. If your child would like to be considered for acceptance into a Specialist Program please submit an application form. Your child will then be registered for testing and details will be forwarded to you. If a student withdraws from the program before then or they do not achieve adequate standards, an interview will be required with the Deputy Principal and students outside the local intake area may not be able to continue at the school. Year 7s attend two specialist sessions a week doubling to four sessions in Years 9 and 10. Graphic Design Media and Music in Focus theory may clash on the grid in Years 9 and 10. If students wish to study both courses, they should discuss options with the Teachers in Charge. 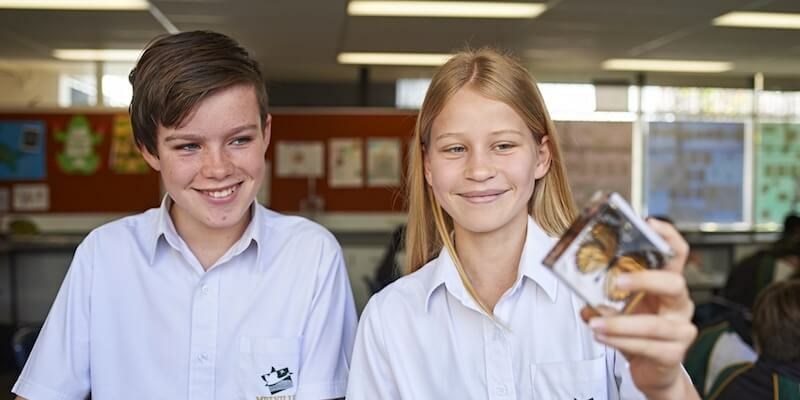 Melville SHS awards scholarships to the two top students gaining entry to each of the Year 7 Specialist and Gifted and Talented Programs. The award of $500 (discounted from Contributions and Charges) is awarded at the winner’s primary school assembly. 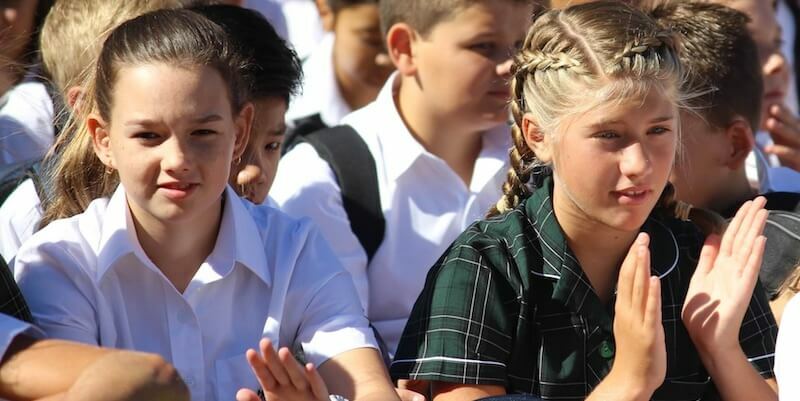 Melville SHS also offers two highly acclaimed school based extension programs – the Academic Extension Course (AEC) and the Music in Focus Program. Students sit one test for entry to all Specialist and school based courses (no academic test for Netball). The test consists of writing, general abilities and mathematics. The test requires no prior study. If successful in the test you and your child will be sent a letter requesting an interview with the Teacher in Charge of the relevant course. Testing for Specialist and the school based programs mentioned above is separate to the Gifted and Talented Program testing outlined below. It is recommended that aspirants apply to test for both. The Gifted and Talented Secondary Selective Entrance Program is not a school based program. To register your child for Gifted and Talented testing you need to apply to the Department of Education.